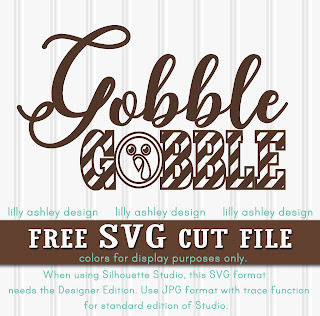 Black Friday coupon codes to use in our shop! 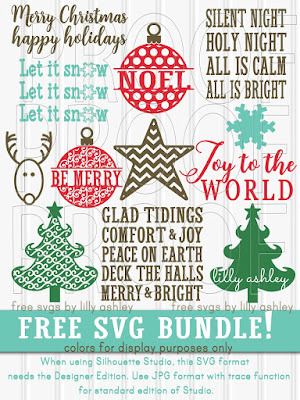 Use code HOLIDAYS or MYHOLIDAY to receive 25% off of orders $10 or more! 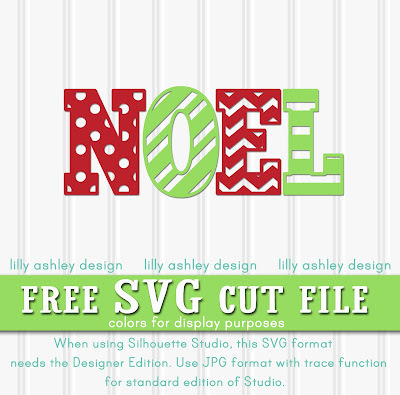 This is a limited time code running through December 2017. 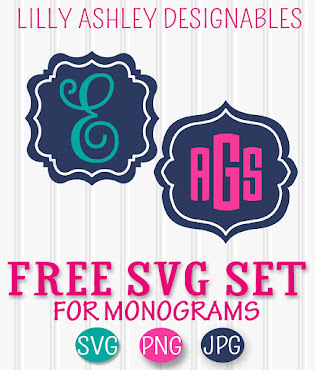 Now back to the freebies!! 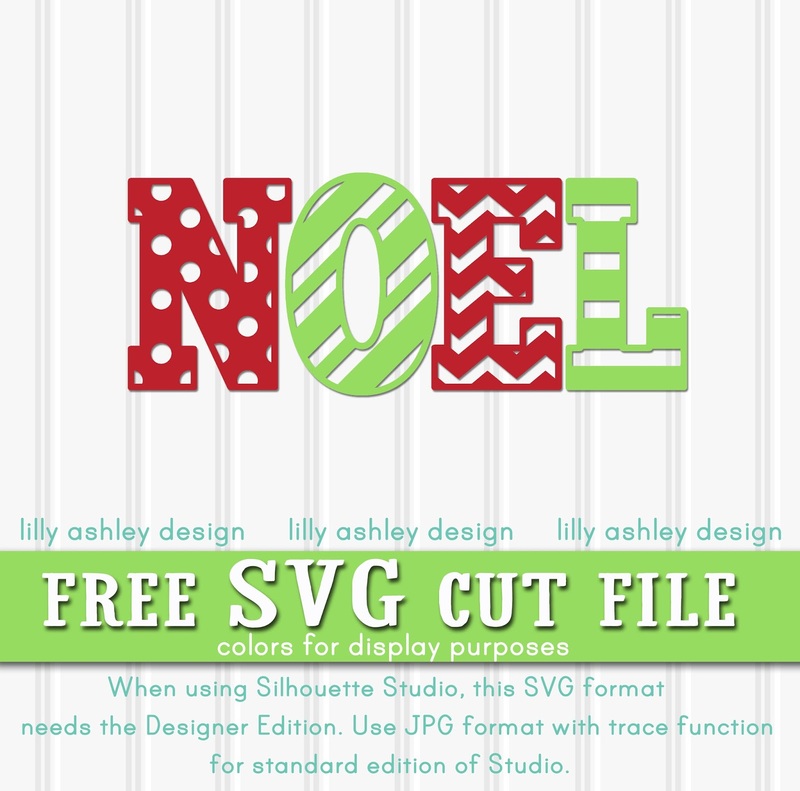 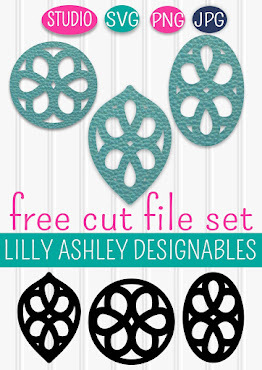 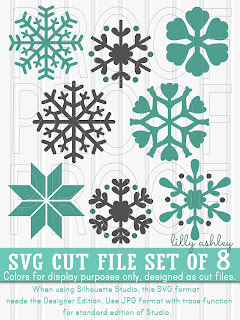 Today's freebie is a Christmas cut file similar to our JOY word cut file freebie. 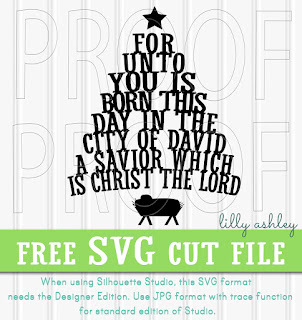 If you haven't grabbed our FREE CHRISTMAS SVG bundle yet, click the image below to go grab that!